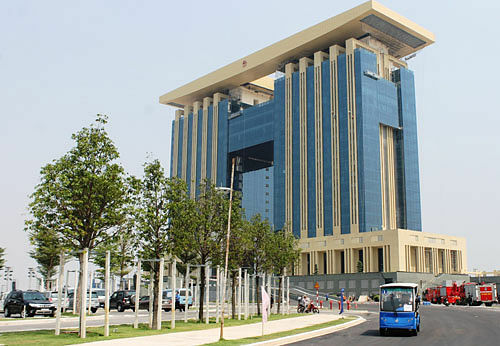 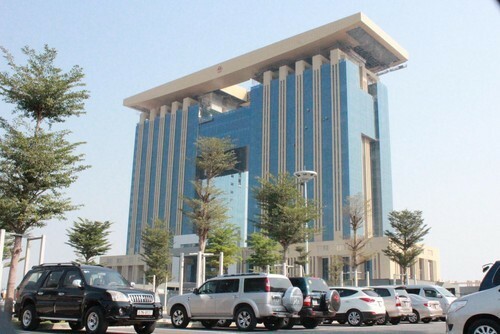 The new administrative and political centre of BD be build in 11 – 2010 within a complex of 1000 ha. The overall area of the building is more 20 ha, and Becamex IDC be nominated by BD People Committee to complete the building by BT (build and transmission). 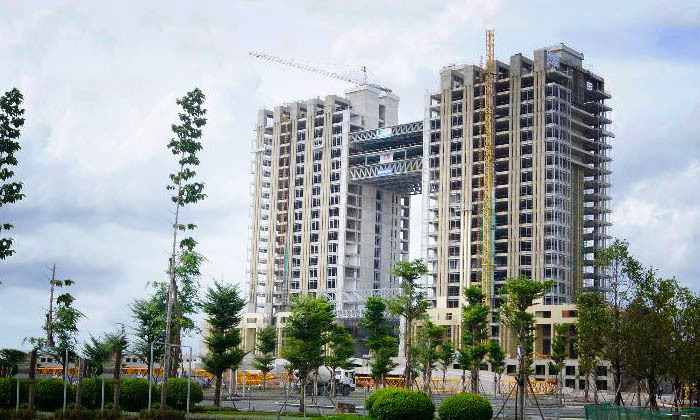 The center including a complex, highlight by a 21 floors tower, where concentrate the working area of entire office of province. 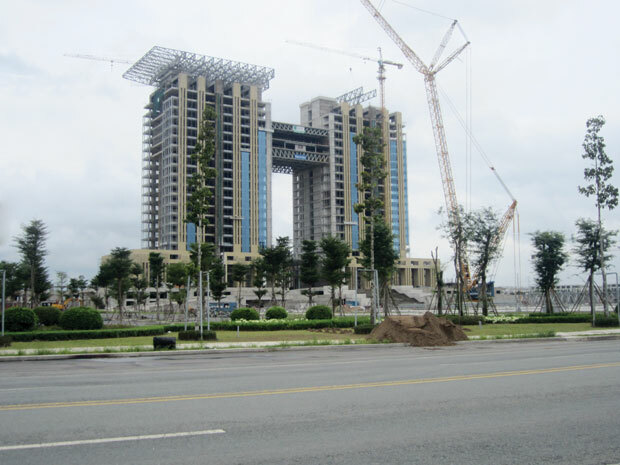 Phu Nhuan Dist, HCM City.